This double-CD release from Britain's Beat Goes On label should interest anyone who's even slightly serious in appreciating Dan Fogelberg's music. For starters, in the absence of any upgrades since the late '80s in the sound of Sony Music's domestic Fogelberg CDs, the remastering of Souvenirs is more than a little welcome – the man's whole early catalog ought to have been remastered long before 2006, based on the crisp results here and the fresh edge it adds to music that is otherwise extremely familiar. And then there's the contents of the first disc, containing Fogelberg's debut Home Free album, which was not a success at the time of its release. 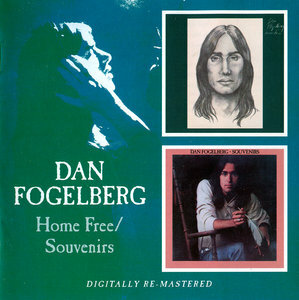 Fogelberg and original producer Norbert Putnam remixed the original multi-track tapes from Home Free when it was time to do the CD release, and issued what was, in effect, a somewhat different album, with instruments shifted around in the mix and alterations in the framing and conceptions of various songs. 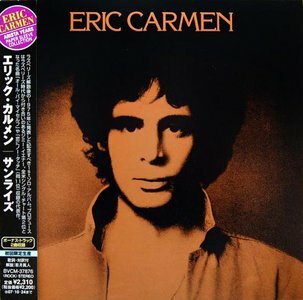 Carmen achieved far greater success with his debut solo album than he ever had with his old group, The Raspberries. In part this was because, freed from the restrictions of leading a rock band, he could indulge his taste in big, lush ballads. That's what he did here, especially on the album's three Top 40 hits, one of which, "All by Myself," was a gold-selling #2 hit. 2009 three CD collection that certainly lives up to its title! If you are searching for a nice package that contains the ultimate collection of original hits by the original artists, then look no further! 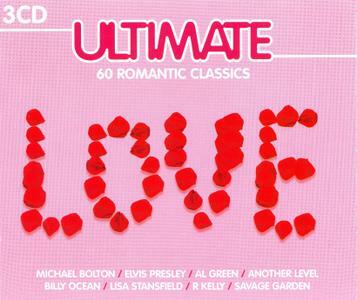 This delectable 60 track set is most certainly the ULTIMATE Love collection! 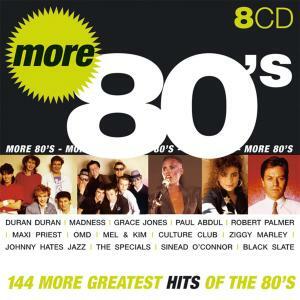 Features tracks from Savage Garden, Elvis Presley, Billy Ocean, Michael Bolton, Al Green, Lisa Stansfield and many others! Music Club. 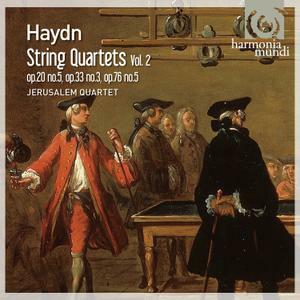 Although the initial Harmonia Mundi release of the Jerusalem Quartet's performances of Haydn's string quartets was not described as the first volume of a series, the second volume is prominently labeled as such, suggesting that the first disc was so successful that label decided to release a follow-up to beef-up its Haydn catalog for the 200th anniversary of the composer's death in 2009. Paul Graener was a latest romanticist with a strong inclination for French impressionism which as a composer in the Germany of the first half of the twentieth century makes him a unique case. 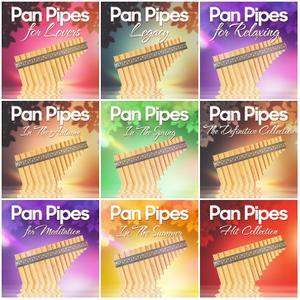 This month cpo is presenting three of his concertos on our fourth Graener album. 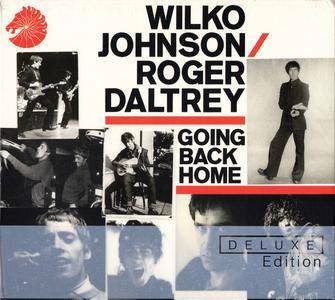 Once again it is shown that this music more than deserves to be rediscovered. 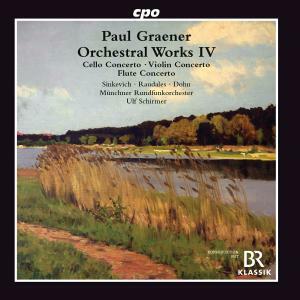 Hardly any other companion of Paul Graeners so intensely supported his oeuvre as did the cellist Paul Grümmer, the dedicatee of this composers Cello Concerto and the soloist at its premiere in 1927. Vladimir Horowitz – The Complete Original Jacket Collection is a 70 CD boxed set featuring most of the recordings of the pianist Vladimir Horowitz. The collection contains recordings from 1928 to his final recording session just four days before his death in 1989. 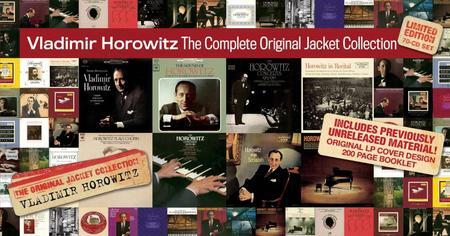 Horowitz's recordings for RCA Red Seal and Columbia Masterworks/Sony Classical are included in the set. Recordings that Horowitz made for RCA's European affiliate, HMV, are not included. Nor are the recordings he made with Deutsche Grammophon from 1985-1989. It is one of the largest issues in the Original Jacket Collection series, and supersedes two smaller Original Jacket issues of Horowitz material. Another superb issue to Jasmines box set series. 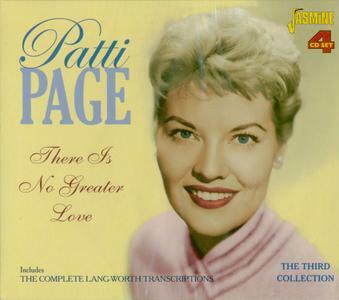 'There Is No Greater Love' features the phenomenal Patti Page! Patti's popularity continues, with the stage musical 'Flipside' based on her life and career and the continual re-issuing of her recorded works. Patti recorded 50 sides (with many spoken introduction) for Lang-Worth transcriptions in 1950 and specifically for local radio stations. 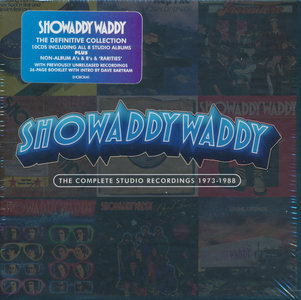 The complete library is now available on CD for the first time in pristine fidelity. The set is filled with some of the greatest standards and classics from 'The Great American Songbook', many for the first time on CD. Includes special bonus material with Patti's 10" LP 'The Tennessee Waltz' with newly re-mastered transfers. 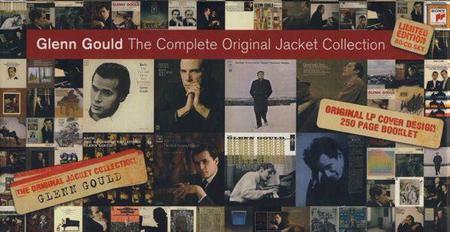 The Glenn Gould Complete Jacket Collection" is presented to mark the brilliant pianist's 75th birthday and the 25th anniversary of his death. It is a fascinating, limited edition: all the artist's LP recordings in the "look and feel" of the original vinyl discs on 80 CDs. 2008 eight CD box set. 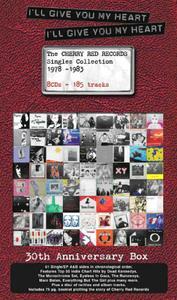 Cherry Red Records marks it's 30th Anniversary in style with this lavish 185 track boxset. I'll Give You My Heart chronologically plots 61 single/EP a and B-sides from 1978 to 1983. 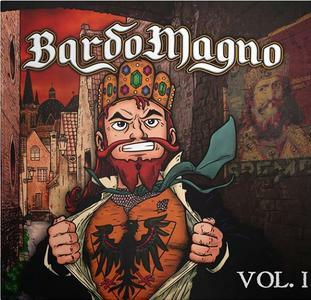 Features 24 tracks from the U.K. Top 50 Indie chart including 12 Top 20 and two #1 hits. Includes cuts from Dead Kennedys, the Monochrome Set, Eyeless in Gaza, the Runaways, Marc Bolan, Everything But the Girl, Robert Wyatt and many more. A comprehensive 78 page booklet plots the story of Cherry Red Records and details many rare 7" and 12" picture sleeves. Features extensive interviews conducted by Alex Ogg with 'fly-on-the-wall' accounts from label founders and band members. Cherry Red. Old Town Records was one of dozens, if not hundreds, of small, independent record labels that sprang up in New York in the 1950s. While it had great success in New York, it had few national hits: only six Top 40 national hits in eleven years. 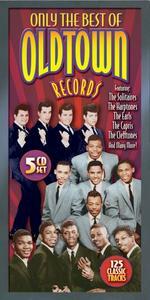 Yet it was an interesting label, featuring soul, doo-wop and R&B music. It produced quite a number of oldies favorites including "There's a Moon Out Tonight" by The Capris and "Tonight Kathleen' by The Valentines. This list is an ongoing project; more singles will be added.